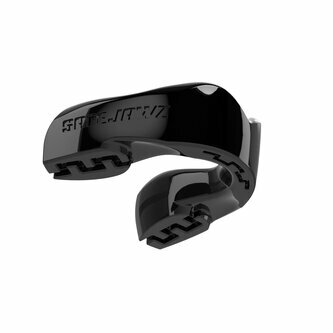 An essential part of every rugby players kit bag, never miss a game again without the Safejawz Self Fit Mouth Guard. 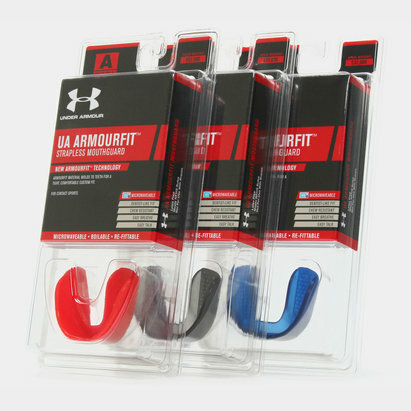 This multi pack comes in Pink, Clear and Black so you've always got plenty of back ups kicking around your kit bag. 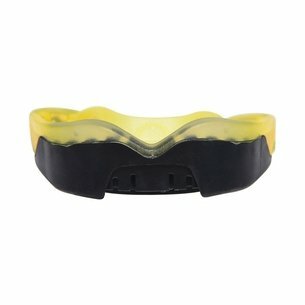 This mouth guard has been designed with the 'Boil and Bite' system (fitting instructions included) for a custom fit, providing lower teeth protection.